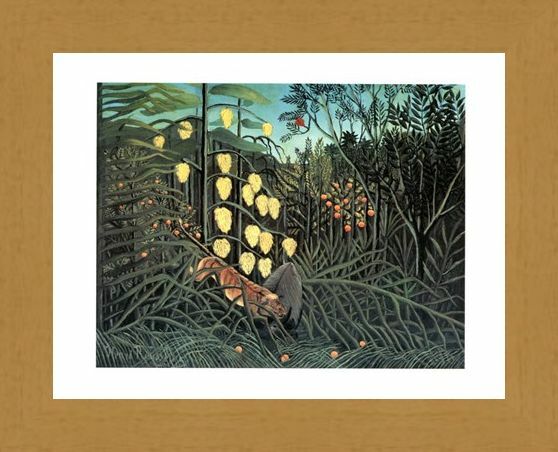 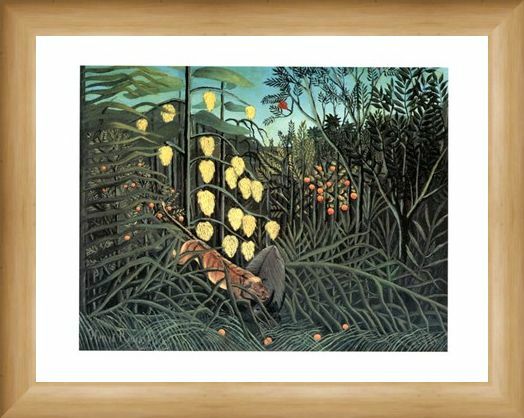 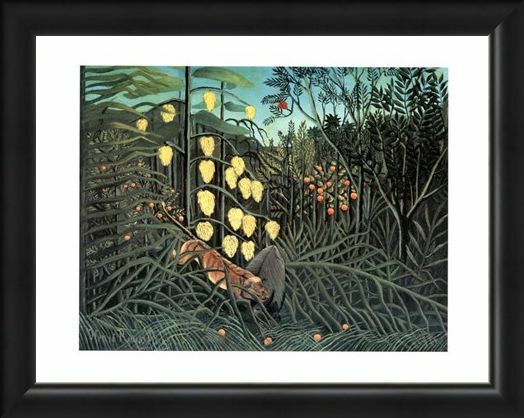 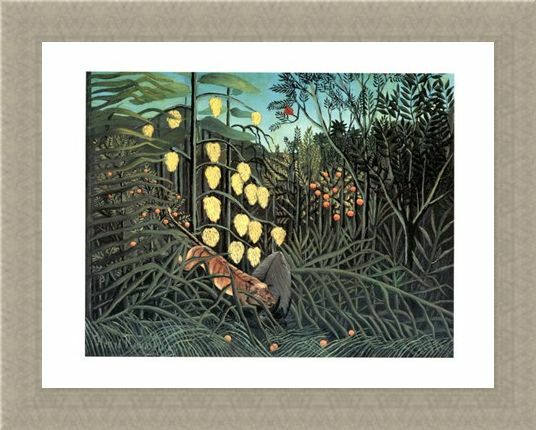 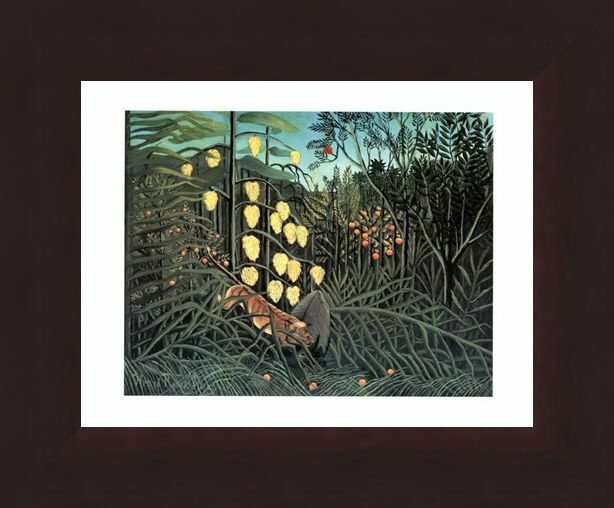 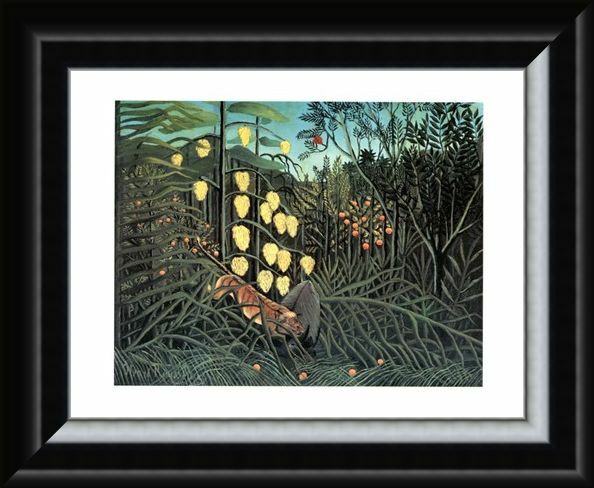 Art Mini Print: Deep in the jungle prowls a dastardly tiger in this stunning painting from legendary artist Henri Rousseau. 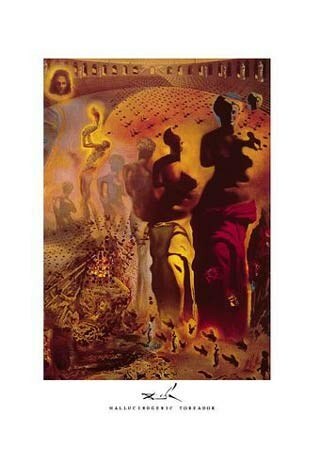 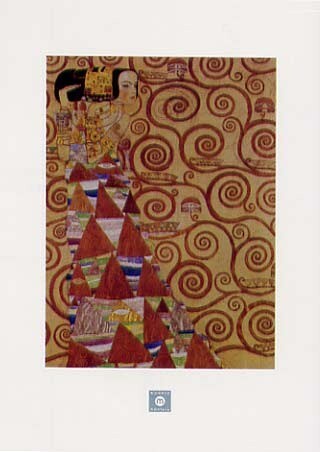 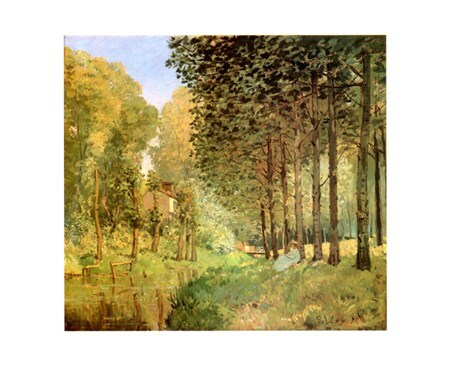 The French Post-Impressionist painter is recognised as a self-taught genius who produced only the highest quality art work. 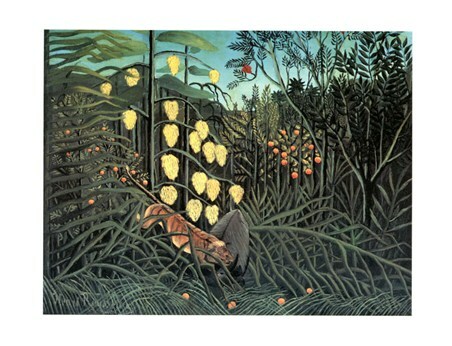 This painting is entitled, 'Giungla Con Bufalo Assalito Da Una Tigre' and depicts a fruitful forest, in which only the wildest of animals hunt. 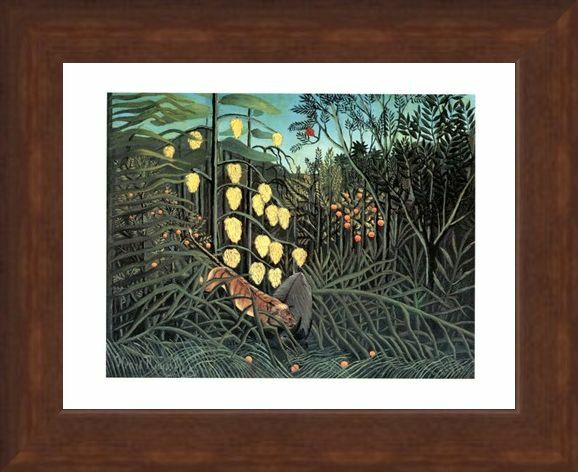 Full of gloriously rich colour and beautiful texture, this stunning painting from Henri Rousseau will make a brilliant addition to any home. 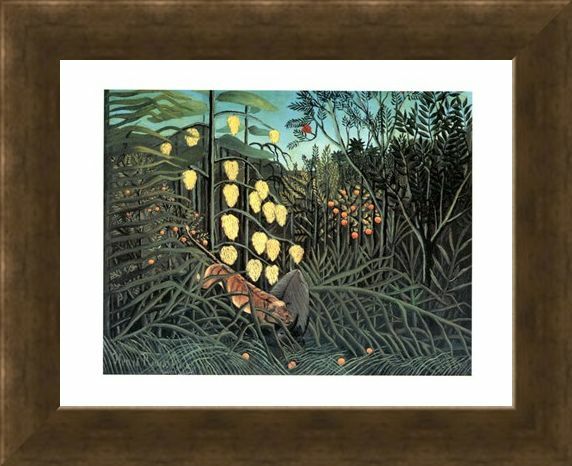 High quality, framed Giungla Con Bufalo Assalito Da Una Tigre, Henri Rousseau mini print with a bespoke frame by our custom framing service.